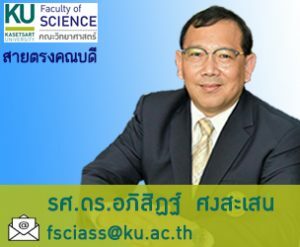 On behalf of the Faculty of Science, Kasetsart University, it is our pleasure to invite you to submit research abstract to be oral presented in the 11th International Kasetsart University Science and Technology Annual Research Symposium (I-KUSTARS 2019). 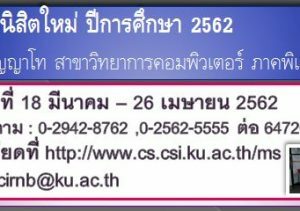 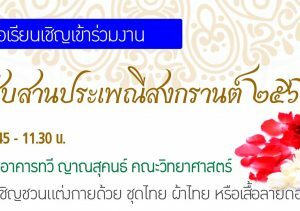 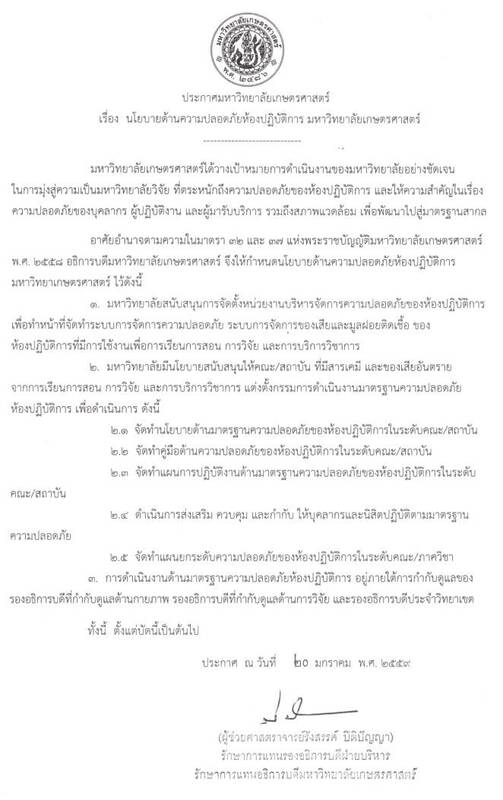 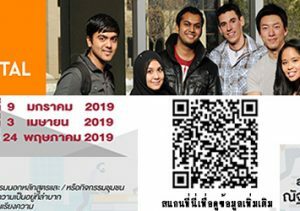 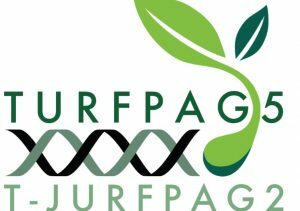 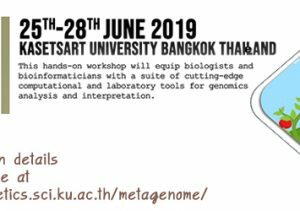 This Symposium be held from 29-30 May 2019, at the Faculty of Science, Kasetsart University, Thailand. 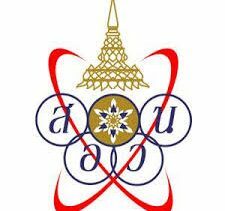 The aim of the symposium is to provide a platform for the researchers and students to meet and share their current researches.